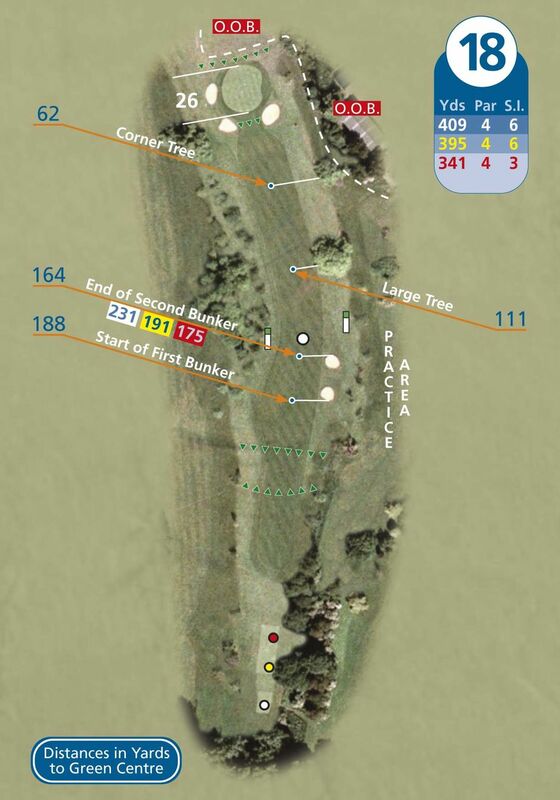 Cracking finishing hole swings from right to left proves a real testing par 4. Bunkers right, trees left and another large Plane tree to the right collect any errant drives. The approach to the green is impressive with the clubhouse looking on, uphill again it plays a club more than you may think. Avoid the bunkers left and right and roll the putt in to finish your round in style!